Mindfulness meditation is moment-to-moment awareness of one’s experience without judgment. It has been scientifically proven effective in enhancing positive mood and reducing negative emotions such as anxiety and depression. It also helps improving concentration, boosting immune system and reducing stress. Mindfulness interventions have been widely practiced on the globe, including Oxford Mindfulness Center and UCLA Mindful Awareness Research Center. If you would like to enjoy the natural weight-less state of mindfulness meditation, this six-week mind-refreshing program will be beneficial to your soul searching journey. 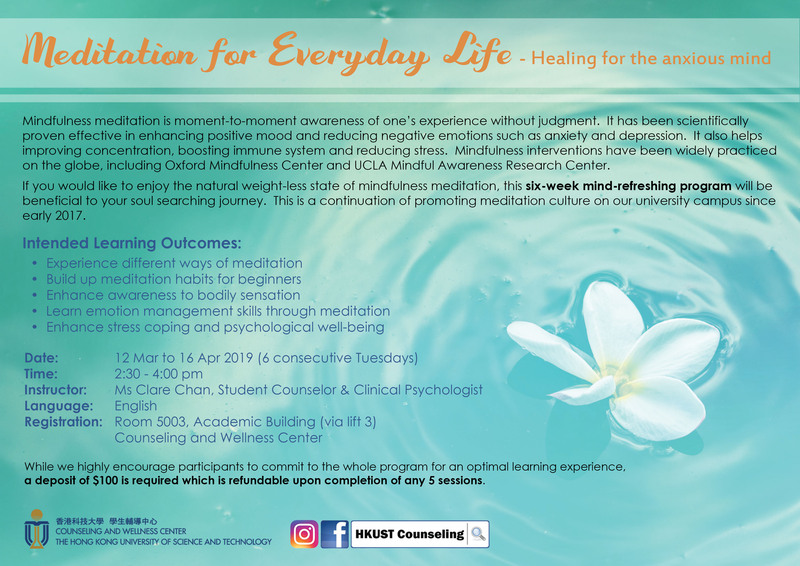 This is a continuation of promoting meditation culture on our university campus since early 2017. 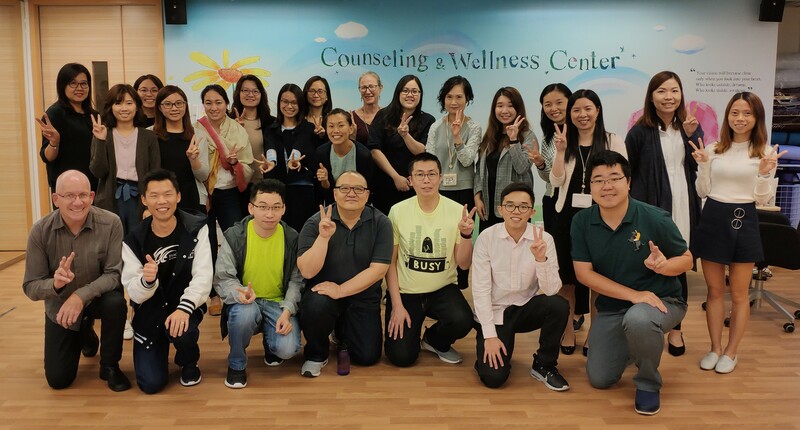 A customized interactive 3-hour workshop on supporting students with difficulties was co-organized by Counseling and Wellness Center and the Karen Lee Student Mentoring Center. The workshop is designed to support SBM faculty and staff who have frequent student interactions to help students who are experiencing mental health or addiction challenges or in crisis. A joyous research life is one filled with friendships with trust, respect, support and space. There are no simple formulae for establishing a supportive and sustainable social network. It could be a balance between give and take, between commitment to oneself and to others. Mental health is a crucial element for a fruitful university life of students. It is the responsibility of all university staff to promote mental well-being and incorporate relevant practices as part of the regular institutional operations. It is also the university's goal to develop a supportive, accepting and well-informed university community that respects all individuals in the promotion of mental health and well-being. 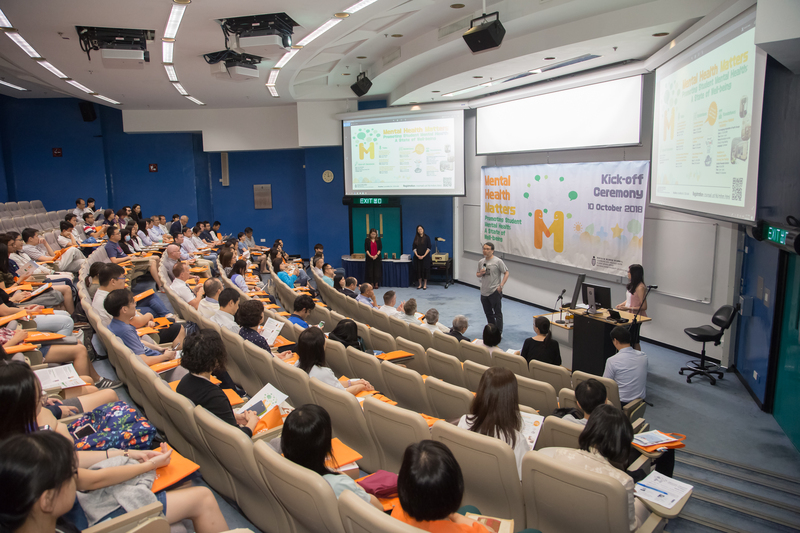 Mental Health Matters was initiated this year to raise the university awareness of mental health and mobilize efforts in support of better student well-being. 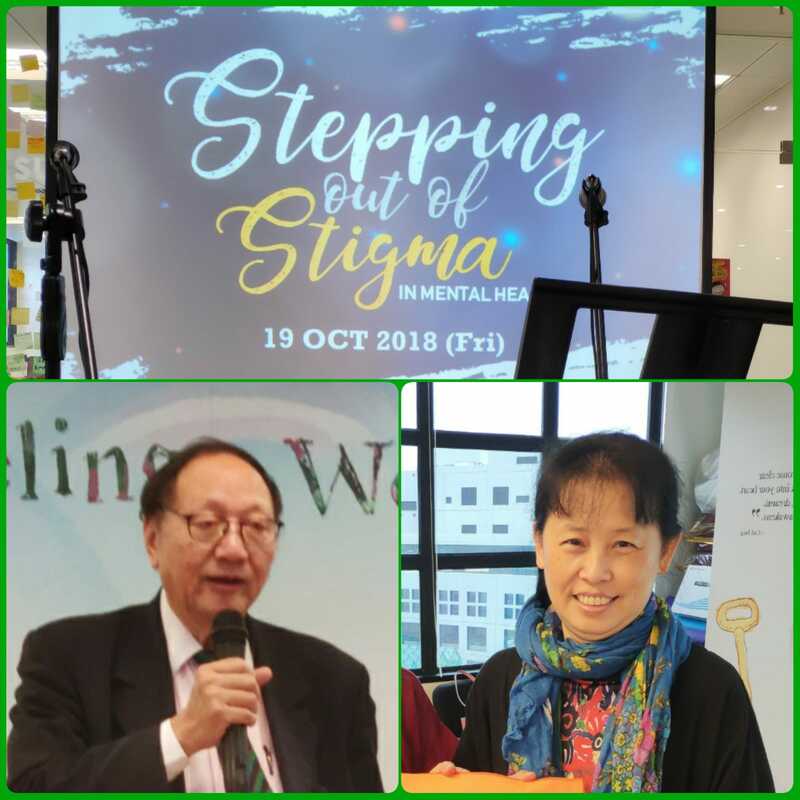 We would like to thank Miss Winnie Lui and Mr Stephen Char for their sharing on Crisis Management and Psychological First Aid, and Mental Well-being in Facing Life Adversity during the event. Their inspiring in-depth experience impressed our students and staff a lot. We would also like to extend our appreciation to the two speakers who suffered from Bipolar Disorder after the busking performance on 19 Oct 2018. The sharing of their experience was unique and touching. It was also great to understand that people suffering from mental disorders are able to recover well with adequate support. 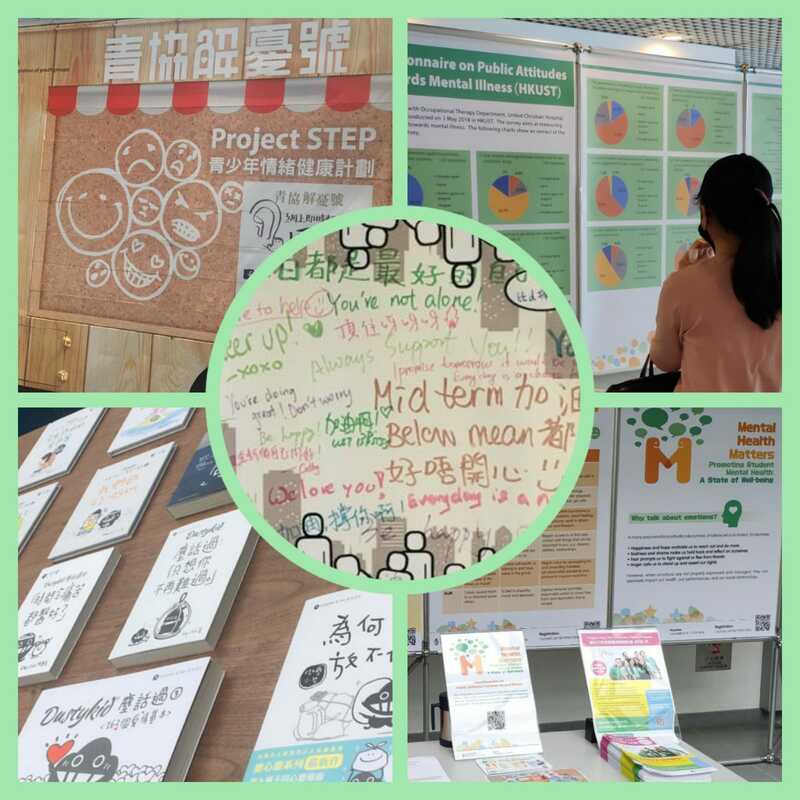 Fun and caring activities were arranged to spread the “Mental Health Matters” messages on campus. 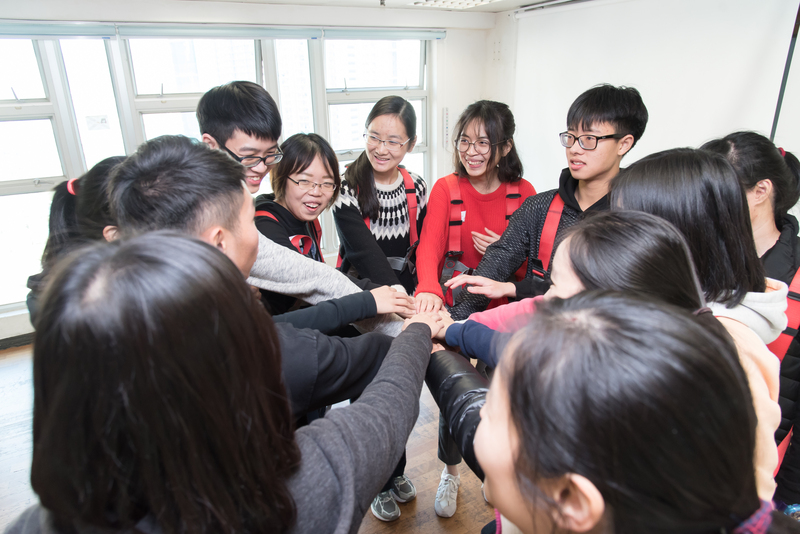 Counseling and Wellness Center organized a workshop for students to learn more about Chinese festivals and taste traditional snacks in Hong Kong. According to Erik Erikson (1959), one of the most important psychological needs of adolescents is to develop relationships leading toward longer-term commitments with someone outside the family. 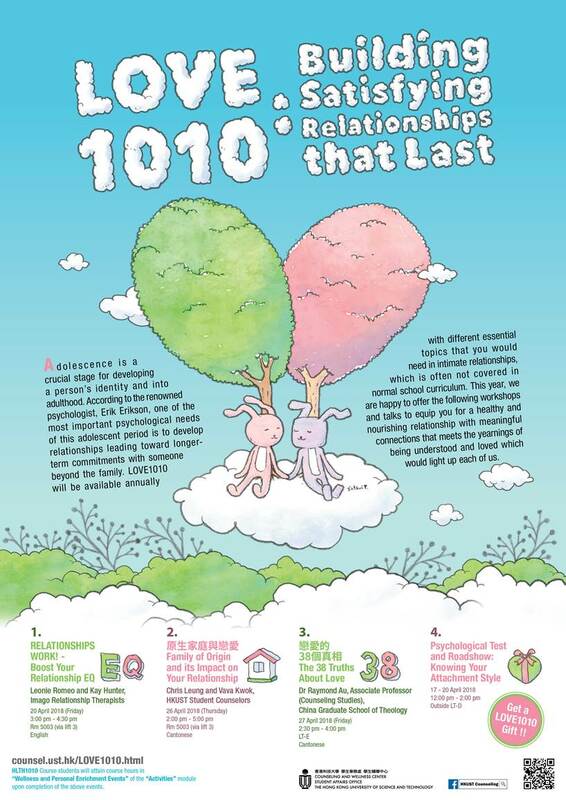 LOVE1010 is a brand new initiative by the Counseling and Wellness Center this year and will be made available annually with different essential topics that students would need in developing intimate relationships, which is often not covered in normal school curriculum. 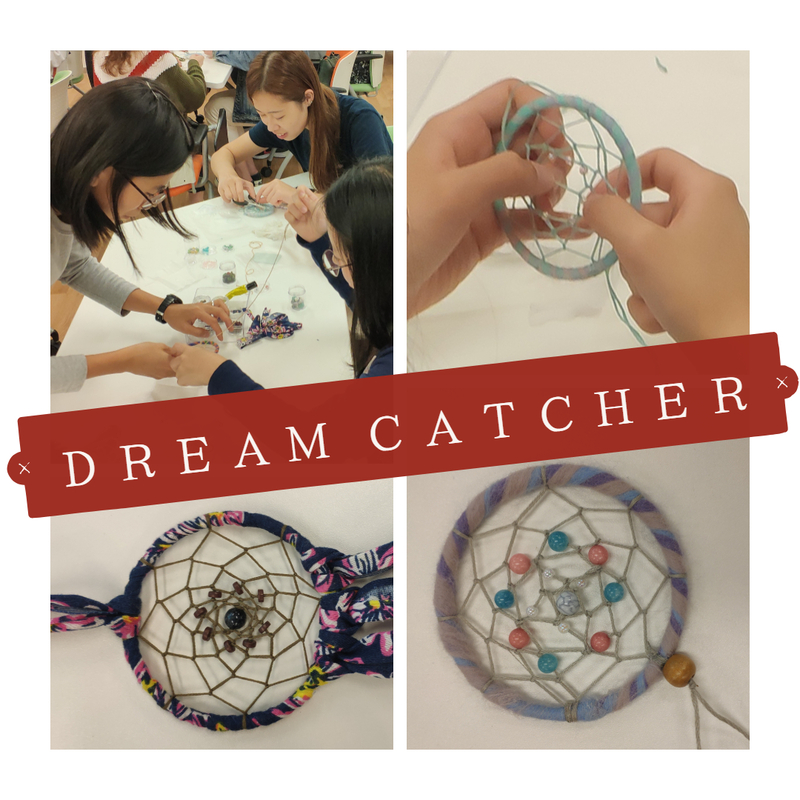 In April 2018, a roadshow was held to explore with students and staff their adult attachment styles, and the following workshops and talks were conducted to equip students for a healthy and nourishing relationship with meaningful connections that meets the yearnings of being understood and loved which would light up each of us. Stress and Emotions are unavoidable but very often misinterpreted, ignored or suppressed in our daily lives. Understanding them with awareness to their presence promotes psychological well-being by turning the perceived obstacles into treasure.